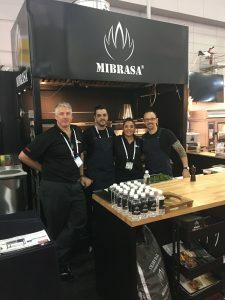 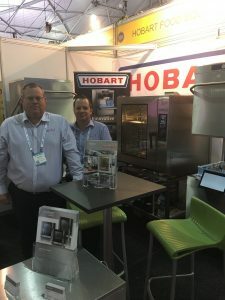 Commercial Kitchen Company – always at the forefront of Everything Hospitality! 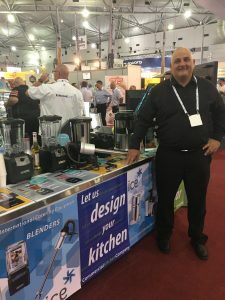 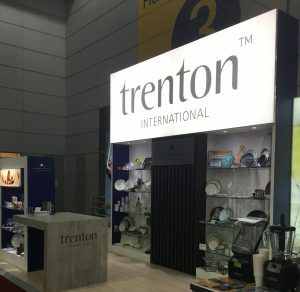 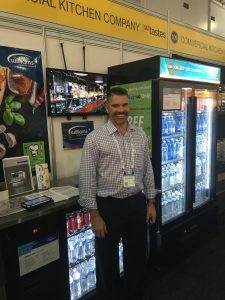 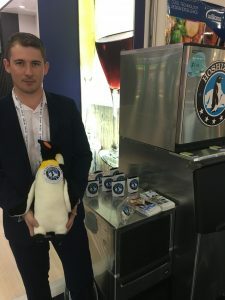 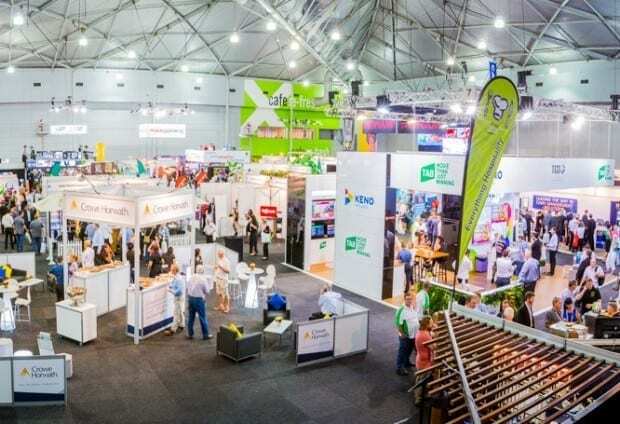 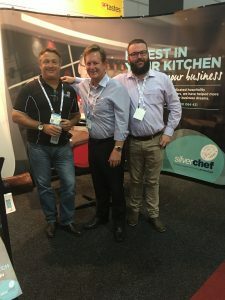 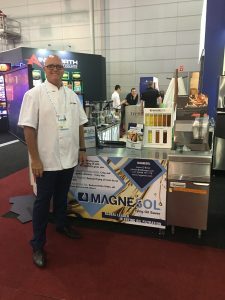 It’s amazing to get a talented, dedicated and enthusiastic team together to plan and bring to fruition a top-class experience for club and hotel managers at the AHG Trade Show in Brisbane last week. 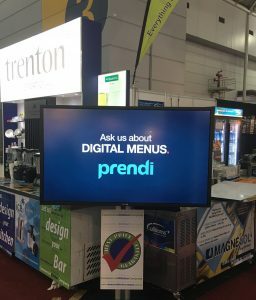 We are proud to be able to showcase everything from design, equipment, technology and audio-visual equipment in the one location to enable club managers and their team to see exactly how it will work in their club. 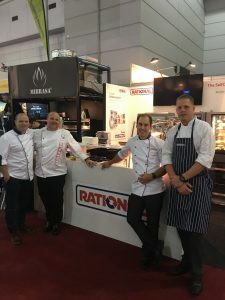 Commercial Kitchen Company bring together experts in their fields to demonstrate combi ovens, charcoal grills, high speed ovens, pizza ovens, refrigeration, ice machines, deep fryer technology, blenders and juicers, tabletop, design packages and dishwashers, allowing them to discuss the latest in trends and information. 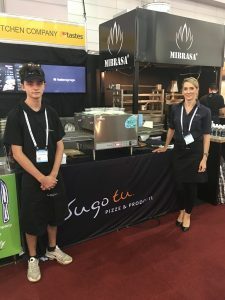 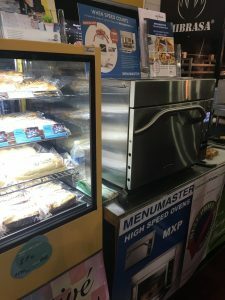 If you would like more information on any equipment, design or any of our business partners, contact either the Brisbane showroom in Newstead or Gold Coast showroom at Bundall.